Some of you will remember Better Place, for those who don’t here is a quick recap. Better Place was a venture-backed international company that developed and marketed battery-charging and battery-switching services for electric vehicles. 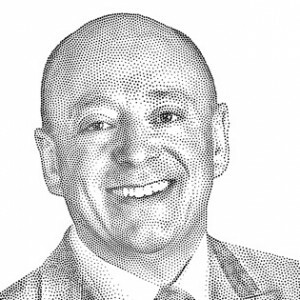 The majority of its planning and operations were guided from Tel Aviv, Israel, where both its founder Shai Agassi and its chief investors resided. The company raised and spent $850m of investor funds, its peak year was 2012, and it filed for bankruptcy in May 2013. 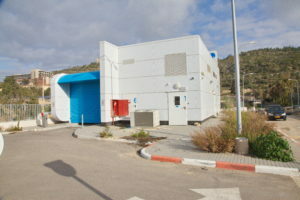 In July 2013, an attempt to acquire Better Place was made by the Sunrise group that offered $5 million for Better Place’s assets in Israel, and $7 million for its intellectual property, held by Better Place Switzerland. The deal was never concluded. A second deal this time with Success Assets fell through in August of the same year. In November 2013, the court-appointed receivers decided to sell the remaining assets of Better Place in parts and liquidate the business. Which is where I came in. The Better Place intellectual property was acquired jointly by Terracap Ventures of Canada and Brammo Inc. the two companies formed a joint venture company called ChargePeak. I was appointed project director of ChargePeak, in addition to my responsibilities as marketing director at Brammo. ChargePeak is a joint venture between Brammo and Terracap Ventures that intends to provide a fully-integrated electric vehicle (EV) solution to utilities through an electric vehicle utility platform as a service (EVU PAAS). ChargePeak will leverage their recently acquired Better Place assets to provide this solution. Critical to the adoption of electric vehicles is the robustness, efficiency, and availability of the supporting infrastructure: charging stations and a grid management system. Because battery charging requires large amounts of electricity, the mass adoption of electric vehicles presents a significant challenge to existing power grids. Better Place validated their solution to this problem in Israel by creating a nation-wide, fully integrated, proprietary network management infrastructure with the capability of effectively managing the power grid. The acquired IP included all the software systems that had been developed by Better Place. 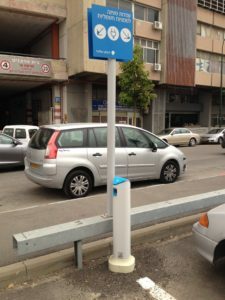 The systems were still running and being used to manage the Better Place charge point network and support the 1000 or so customers in and around Tel Aviv. The iconic battery-swapping stations were all mothballed. The software environment was made up of hundreds of virtual machines running in a third-party data center. The patents were managed by a Tel Aviv law firm, the ongoing cost of maintaining dozens of global patents is not inconsiderable. Throughout my time in Israel and Denmark, I met with many ex-employees, contractors, and consultants and had access to the Better Place systems. What follows is my view of what went wrong. There was only one type of vehicle, and it was not popular. Better Place had expected to sign multiple OEM’s but only Renault/Nissan signed up. 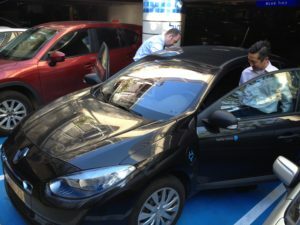 The vehicle selected was the Renault Fluence ZE – the EV version looked identical to the petrol version. This situation was exasperated when the Israeli importer of Renault cars refused to cooperate, and Better Place had to set up its own import and distribution business. Driving range for the Renault Fluence ZE was 25 percent less than Better Place had anticipated when planning its network, resulting in poorly located battery-switching stations and increased “range anxiety” for drivers. Subsequent versions of the battery pack would improve this but that they also added an element of uncertainty when switching – customers did not know what version (different capacities) of the pack would be installed until it was in their vehicle. There was no incentive for electric vehicles. In Israel, the majority of ‘C’ class vehicles are leased by companies and provided to employees as company cars – part of your employee benefits package and the cars come with a company card to pay for all your fuel. The sophisticated fully automated battery-switching stations cost six times more than Better Place had expected, because the stations worked only with the Fluence ZE It was estimated it would have cost another $1 million to retrofit each station for additional vehicle types. 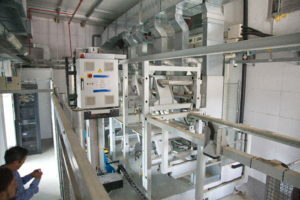 In total there were 21 battery-switching stations when Better Place ceased trading. For legal reasons, Better Place was prevented from locating their battery-switching stations at petrol stations. As a result, the battery-switching stations were located in unattractive low-cost industrial zones. 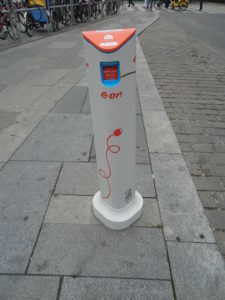 The charge points cost more than l0 times the original estimate, once installation costs, including multiple visits by technicians were accounted for. On 26 May 2013, Better Place filed for bankruptcy. This entry was posted in Consumer Behaviour, Cultural Differences, Strategy, Technology and tagged adrian g stewart, Better Place, Israel, Marketing, OOKII Company, Renault. Bookmark the permalink.